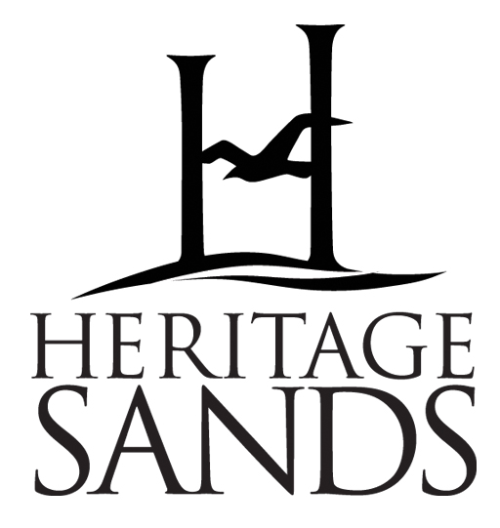 Amazing news from Heritage Sands! Heritage Sands named "Community of the Year"
ORLANDO (Jan. 13, 2017) – Heritage Sands received three top honors on Wednesday from the National Association of Home Builders (NAHB) at the Best in American Living Awards (BALA) – including the industry’s top award for "Community of the Year” among all single-family and multi-family communities. The awards were presented in Orlando at the 2017 International Builders Show – which attracted over 80,000 builders, real estate professionals and vendors from around the globe. 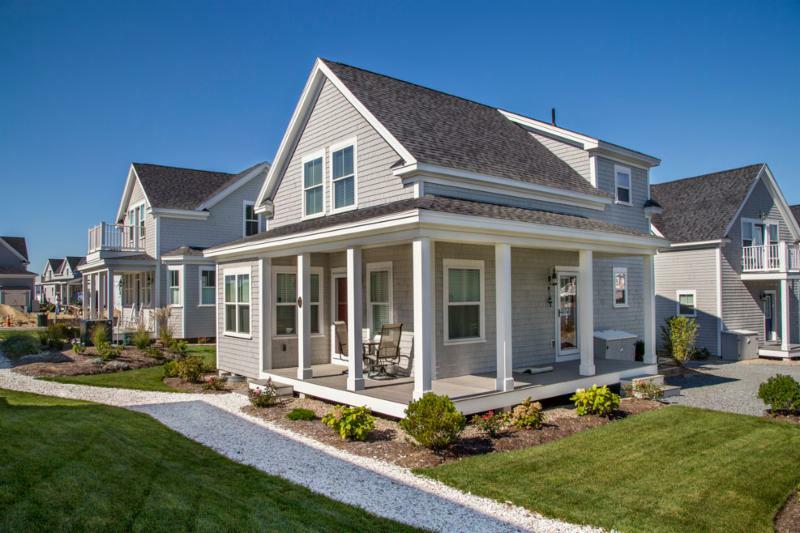 Heritage Sands, located in Dennis Port, Massachusetts, was conceived and developed jointly by CapeBuilt Development, LLC and MS Ocean View, LLC as Cape Cod’s first oceanfront cottage community in more than 50 years. In addition to winning “Community of the Year,” Heritage Sands received Platinum honors from the NAHB as the 2016 Best Single-Family Community under 100 units, and was recognized as the Best project in the North Atlantic Region among all other new construction, renovations, custom residences, individual room projects, and community scale developments recognized by NAHB that evening. Including this week’s honors from NAHB, Heritage Sands has received a total of 16 industry awards in just two years. “Recognition by the National Association of Home Builders with a Best in American Living Award would be a career highlight for any real estate developer. To be recognized with three awards including Community of the Year is simply beyond our wildest dreams,” said Rob Brennan, president of CapeBuilt Development, LLC. “Mark DeWitt and I had a simple goal of bringing back a neighborhood of simple beachfront cottages to the shores of Cape Cod. A neighborhood that families would return to as their ‘Place on the Cape’ for generations to come.” In singling out Brennan and DeWitt’s neighborhood from among all other communities, the NAHB expert panel of judges were impressed by “the rich sense of place” at Heritage Sand, and the degree to which the neighborhood bridges modern construction and amenities with the history of traditional summer cottage communities on Cape Cod. Now in its 33rd year, the Best in American Living™ Awards (BALA) is the residential building industry's premier awards program that spotlights the most creative and talented builders, remodelers, architects, residential and building designers, developers, land planners and interior designers who have redefined design excellence for homes and communities throughout the nation and internationally. The evening’s events also included the induction of residential design and construction industry luminaries Robert Toll, Andres Duany, Arthur Rutenburg, Sanford Steinberg, Marc Thee and the Dahlin Group into the Best in American Living Awards Hall of Fame. Set among the sand dunes of Old Wharf Road in Dennis Port, Mass., and overlooking Nantucket Sound, Heritage Sands offers one-, two- and three-bedroom homes that combine classic architecture, hurricane code coastal construction, smart design, energy-efficient systems, and the community fabric that has defined “cottage living” on Cape Cod for generations. Over 50 families have already claimed a cottage at Heritage Sands as their family’s “place on the Cape” but a limited number of ocean view cottages still remain and prices start in the mid $400Ks. To view floor plans, a site map and pricing options, visit Heritage Sands’ Interactive Site Plan . To speak with a sales representative call (508) 619-3744 or email sales@heritagesands.com . The Heritage Sands team includes CapeBuilt Development, LLC, MS Ocean View LLC, Douglas Kallfelz of Union Studio Architects , Design Consultants Inc., Matter Communications , Rockland Trust , interior designer Angela Hamwey of Mackenzie & Company , and photographer Alison Caron . The project’s municipal partners include the Town of Dennis Selectmen and Planning Department. The National Association of Home Builders is the residential building industry’s Washington-based trade association representing more than 140,000 members involved in home building, remodeling, multifamily construction, property management, subcontracting, design, housing finance, building product manufacturing and other aspects of residential and light commercial construction. 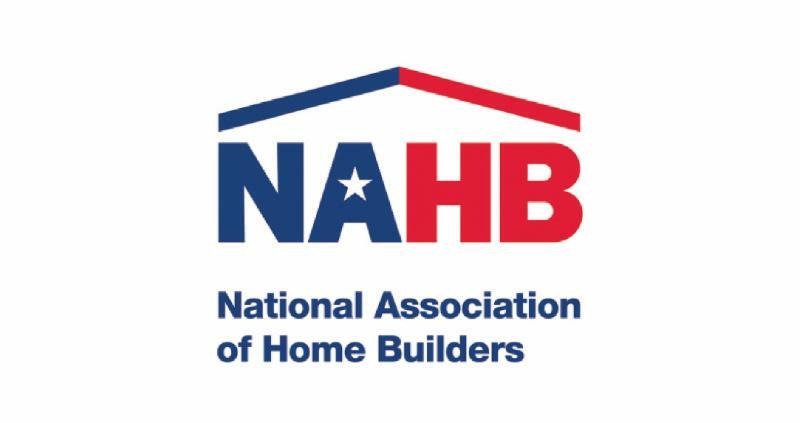 NAHB is affiliated with 800 state and local home builders’ associations around the country. NAHB's builder members will construct about 80 percent of the new housing units projected for this year. 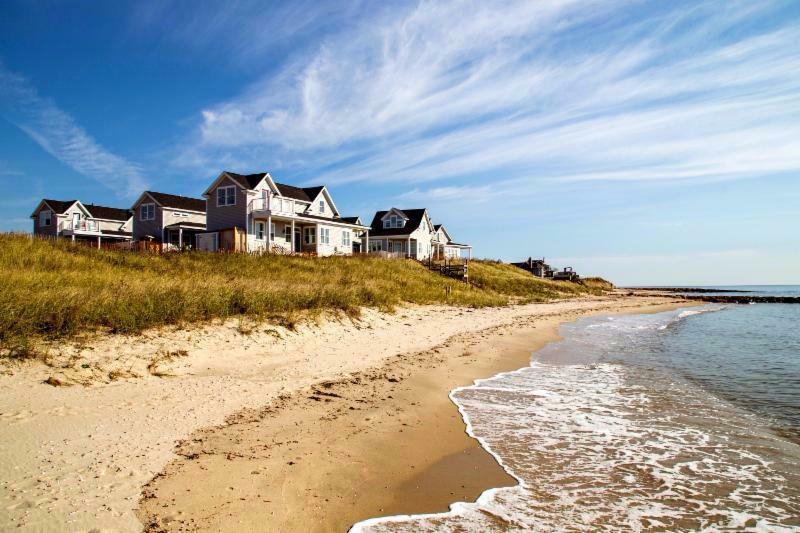 Don't wait any longer to make Heritage Sands your family's "Place on the Cape" for this summer . . . and for generations to come! Only a limited number of oceanfront cottages remain.